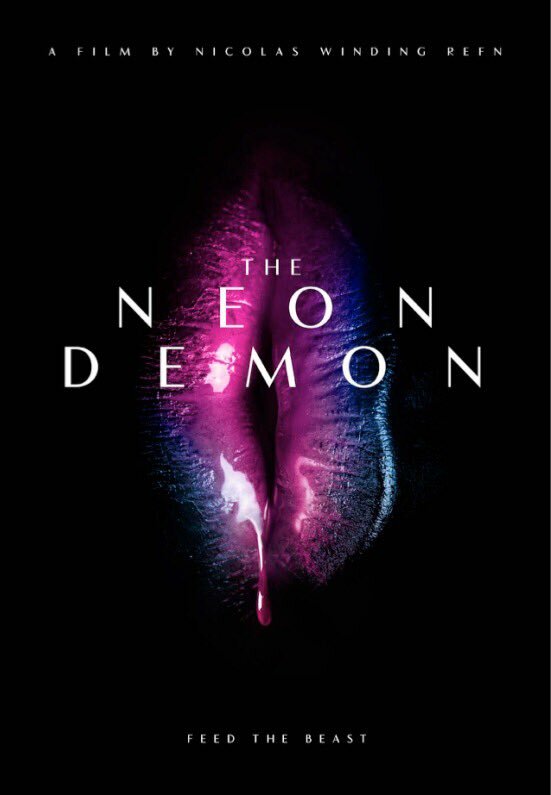 Nicolas Winding Refn, director of the upcoming film The Neon Demon has released a couple of awesome new posters for the movie on his Twitter account, as we look back at some alternate poster designs for some of his other films. We’re not sure who the artists are for these two posters, but they’re fantastic. 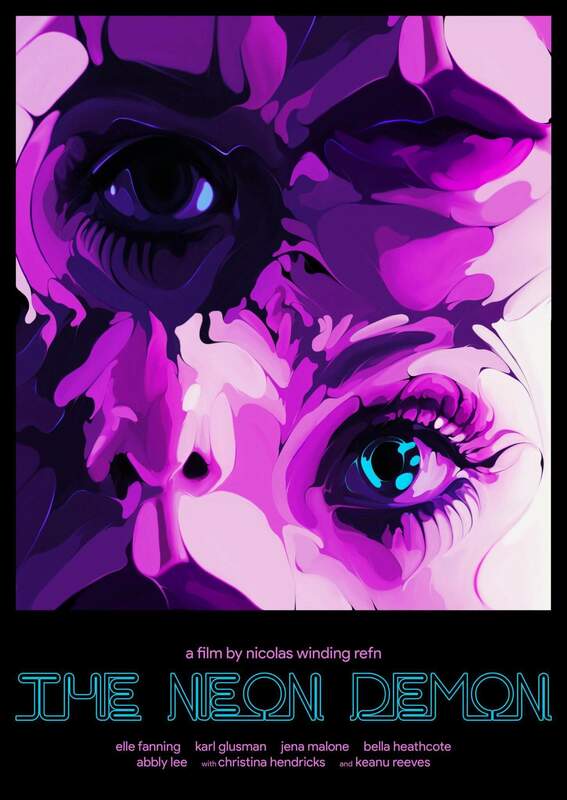 Refn’s films are not usually for everyone, however love or hate his films, one thing is for sure there are some brilliant alternative posters out there for them, mostly created by fans. We’ve compiled some different posters for viewing in the gallery below, from the films Drive, Only God Forgives (review here) and Bronson. Of the three, Drive seems to have the most alternate posters available on the internet. The Neon Demon appears to keep in-line with Refn’s signature style, in that it should be a surreal and visceral movie-going experience. Check out the trailer below as well. The Neon Demon has no release date for a wide Australian release, however it is screening at MIFF. Next Post ‘The Blair Witch Project’ – Does it hold up?